Applicable Yarn Materials Cotton, synthetic fiber, blending, silk and synthetic wool. Fabric Application Towel, sheet, pillow cover, carpet, home textiles and fabrics for children/baby wear, medical textiles, etc. 1. Using high annealed cast-iron as machine's frame which pass through long time natural aging insure machine's quality stable and durable. 2. Most of spare parts and accessories designed by CAD system and machining by CNC.So the precision of each part get a great improve. 3. Using electronic oil sprayer or large volume of misty sprayer oil lubricator which can lubricate the cylinder and the needles respectively, which keep needles and sinkers not be easily damaged. 4. High technological digital control panel which offers great simplicity for customer operating machine. Multi-functional control panel is convenient to operate which can record down the output of the three shift production accurately, less breakdown. 5. Machine can be easy to converted to other types machines through add little spare parts. 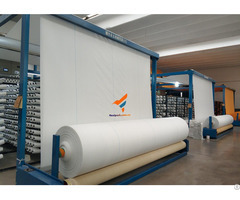 Very flexible and high efficiency in knitting fabrics. Featured with different types of sinkers, the terry single knitting machine is capable to knit terry fabric in different loop height with high quality. With the Lycra attachment, it can also knit stretchy towel. 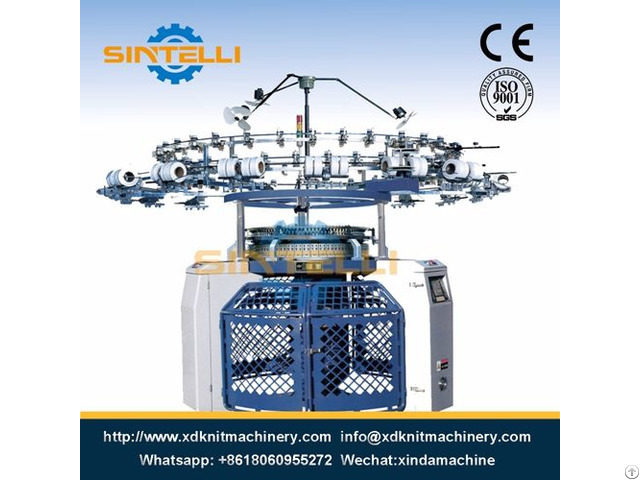 Moreover, the velvet with protrude loops can be produced as this machine is characterized with reversed cams and normal cams. Flexible for knitting varying fabrics and Multi-functional models. A machine with multipurpose functions, just by replacing the heart parts, the machine can easily converted into 3-thread-fleece and plain single jersey 4-track circular knitting machine.